Enjoy the top 42 famous quotes, sayings and quotations by Alana Stewart. I don't worry about gaining weight. I'm fortunate in that I've never had to worry about that. Some people eat when they are stressed. I don't eat enough. A Texas girl who grew up in terrible poverty, I ended up leading a pretty glamorous life. I've elected to age gracefully. People might have the impression I had an easy life, but it's been anything but that. Personal trials are the great equalizer that continues to draw public fascination. I watch what I eat. I'm careful with exercise. I do enough to try to stay healthy, but I don't overdo, and I pace myself ... Most important of all though, I try to think healthy thoughts. 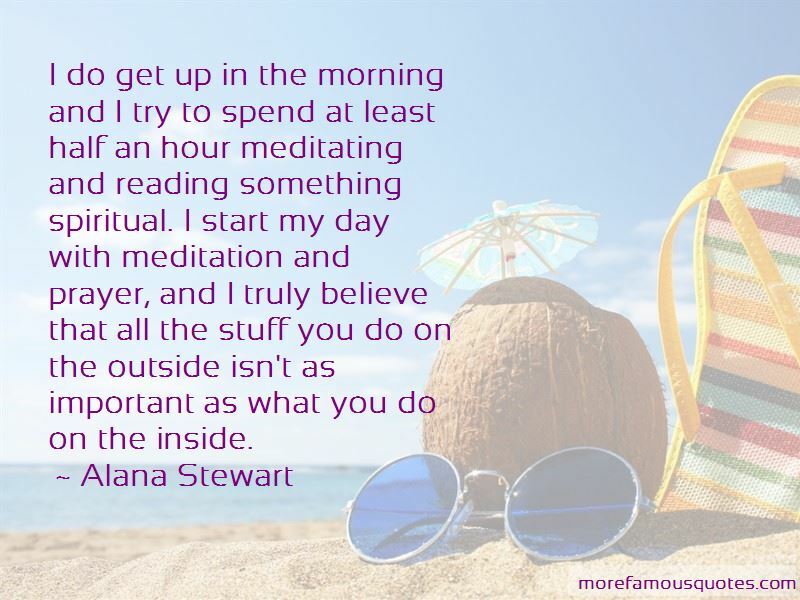 Want to see more pictures of Alana Stewart quotes? 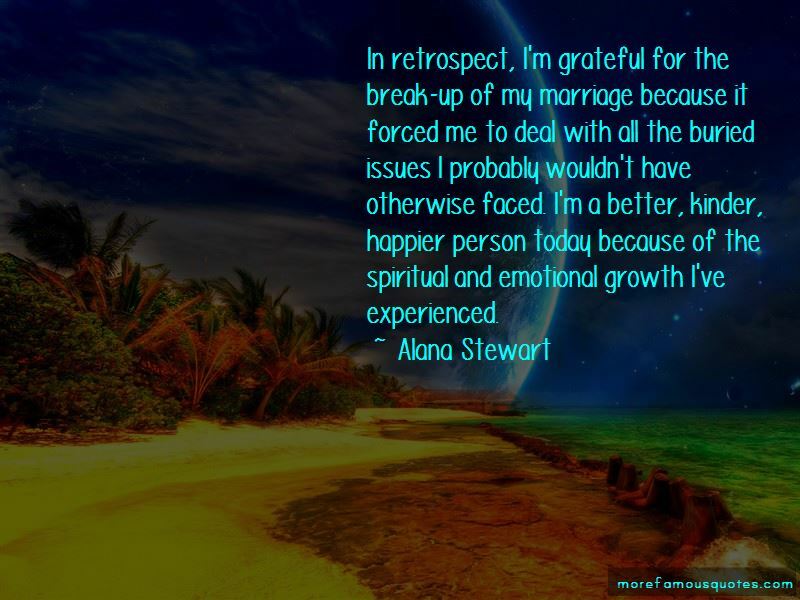 Click on image of Alana Stewart quotes to view full size.